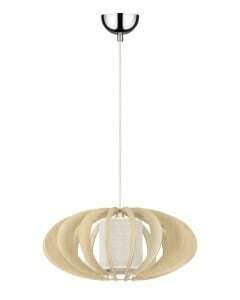 Thank you for submitting your question about Exclusive hanging lamp Keiko brzoza bielona / cream E27 60W. 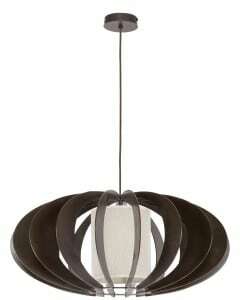 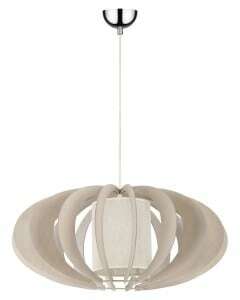 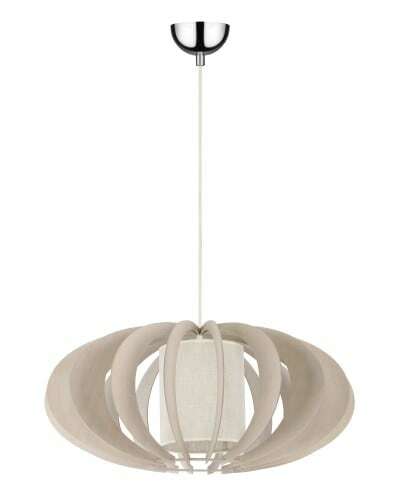 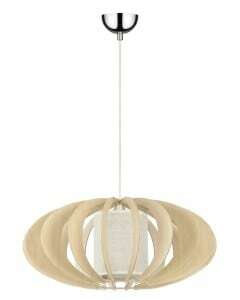 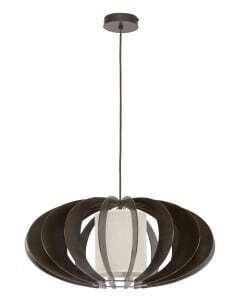 Brzoza bielona / cream ceiling lamp, which will be subtly presented hanging above the table top. 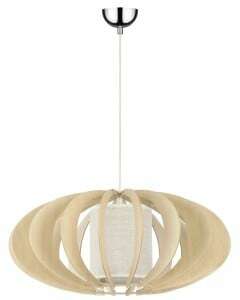 If we want to decorate our interior with a rustic lamp, first of all pay attention to the materials from which the lamp was made, the most valued and desirable materials, reflecting the rustic style are materials such as wood, fabric or metal Lamp for the hallway , kitchen, living room, dining room or bedroom. 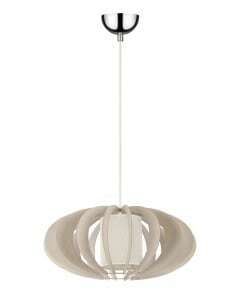 The lamp allows you to mount 1 bulb with E27 socket and a maximum power of 60 W. Lamp height: 1000 mm. 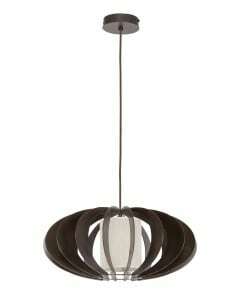 The luminaire is made of high quality materials: metal, fabric and wood.